Are you ready for summer reading? 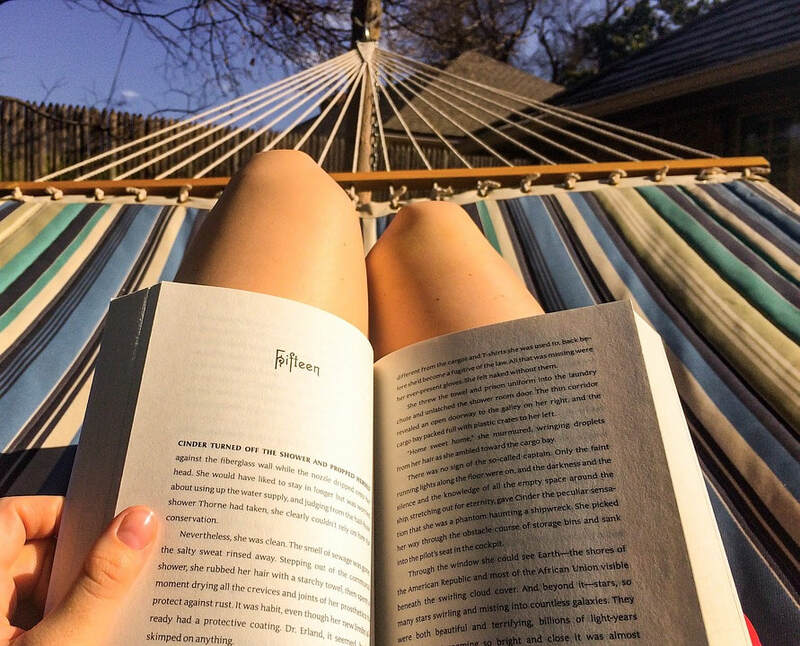 Whether you are a parent looking for a new way to connect with your middle level child, a student working to earn great prizes in a summer reading program, or a teacher catching up on the latest literary craze, summer is a perfect time for reading. WAMLE and WASC are proud to congratulate Bay View Middle School - 2018 Middle Level Spirit of Excellence Award Winners! The Spirit of Excellence program honors Wisconsin schools that achieve excellence in leadership development, school spirit, sportsmanship and service to school and community. 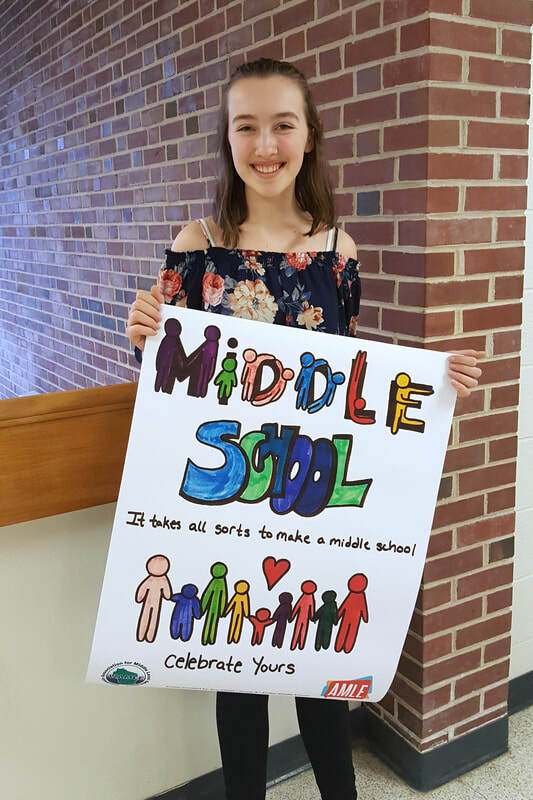 The Wisconsin Association for Middle Level Education (WAMLE) is proud to congratulate student artist, Ava Childs for creating the poster that will help schools recognize and celebrate Middle Level Education Month 2018. WAMLE ​worked with Kohler Middle School students and staff to create a poster for March, Middle Level Education Month. Download the poster from our Headlines & History page. WAMLE is proud to promote and support the great work of our middle level learners! Wisconsin 7th grade student, Holly Zufelt shares part of her writing process as she works on a short story. She takes time to re-read what she has written for revising and editing purposes. Watch as she carefully chooses new and better words, revels in the beauty of a favorite sentence, and reveals where she finds inspiration when she gets stuck. Click here to see more from Holly's interview. Wisconsin 8th grade student, Cooper Sarbacker shares his writing process in lyrics. He steps back into a rap that he continues to work on, creating new lines and incorporating old ones. Watch as he explains how he writes with a musical beat in mind and reveals where his ideas come from. Click here to see more from Cooper's interview. As the middle of May rolls around, there is a feeling of excitement in the air! Students are starting to get a bit rambunctious, knowing summer is just around the corner. Teachers are tired and stressed, but are thinking about ways for their students to extend learning over the summer. Parents fill with trepidation as they anticipate the next three months.